It’s been a while, but I’m back with a beauty favorites video for September. I stopped making beauty videos a while ago because I lost interest. I also felt like I wasn’t bringing anything new to the table and my heart wasn’t in it anymore. Honestly, I never stopped using beauty products of course. I love being all girly and trying out new things, but constantly chasing the hype isn’t my thing anymore. So here are some beauty products that I actually like and use, like a true minimalist. 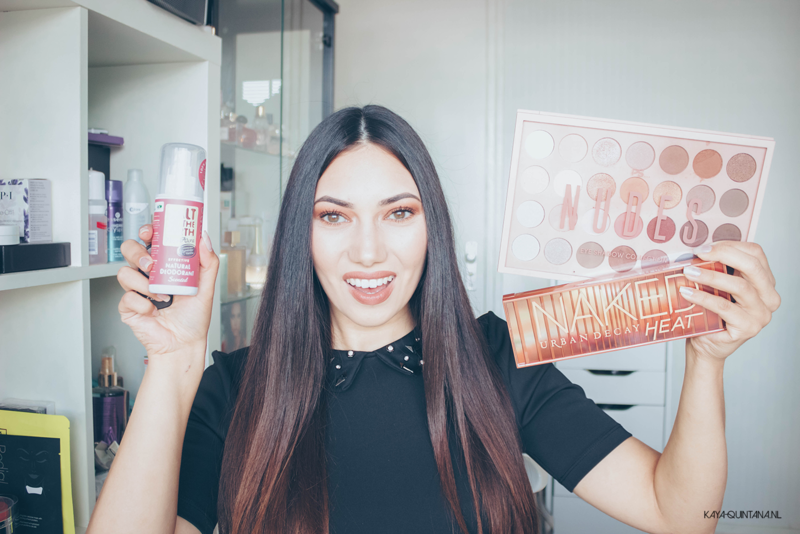 I’m going to show you products I’ve been using almost every day this last summer. And I will continue to use them in the fall. I think these beauty favorites are perfect for almost anyone, because they’re so versatile. Yes, most products are high-end, but I love investing in good brands. Whatever I apply to my face must be good, haha! So I hope these beauty favorites are going to help you out. Especially when you want to invest in beauty products that are versatile and made of good quality ingredients. P.S. Subscribe to my Youtube channel and take a look at all of my beauty reviews.